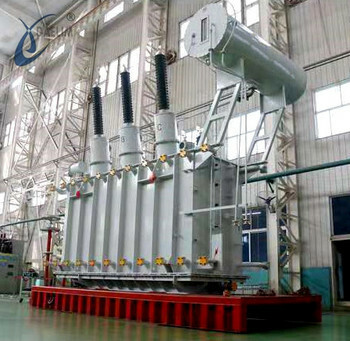 Daelim brand 220kV, 110kV and 66kV low-loss series transformer is our independently developed new generation of transformers on the basis of absorption of domestic and foreign advanced technology, which features low local discharge, low loss, low noise, high reliability, strong protection against abrupt short circuit. 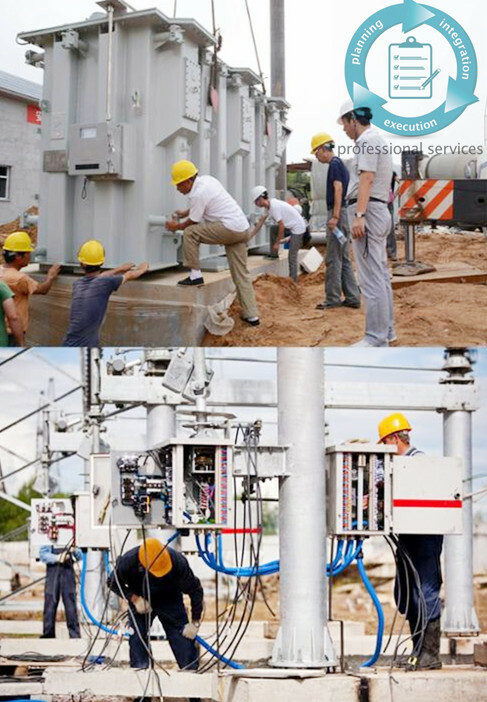 Its excellent performance has been recognized by wide users and highly appraised by experts. 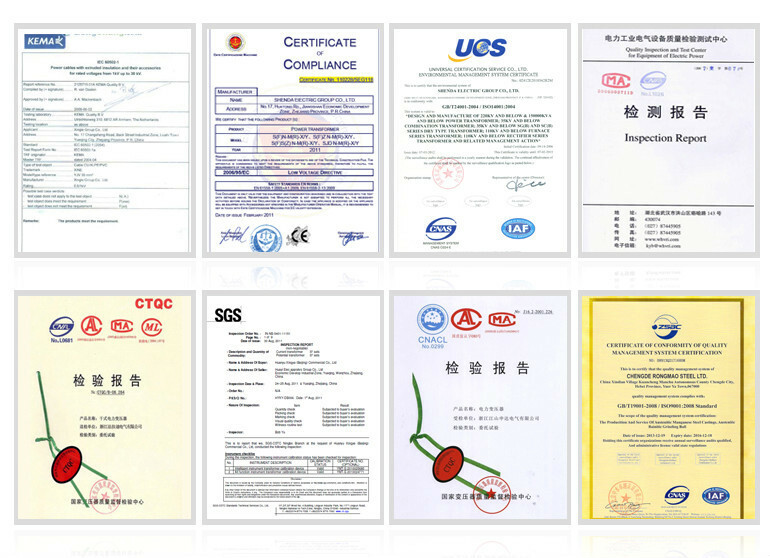 The full-sealed suspending-cover free products sell well nationwide. 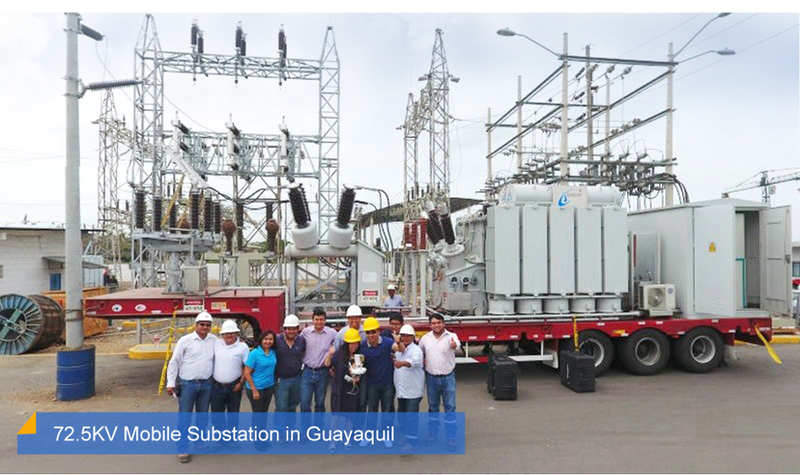 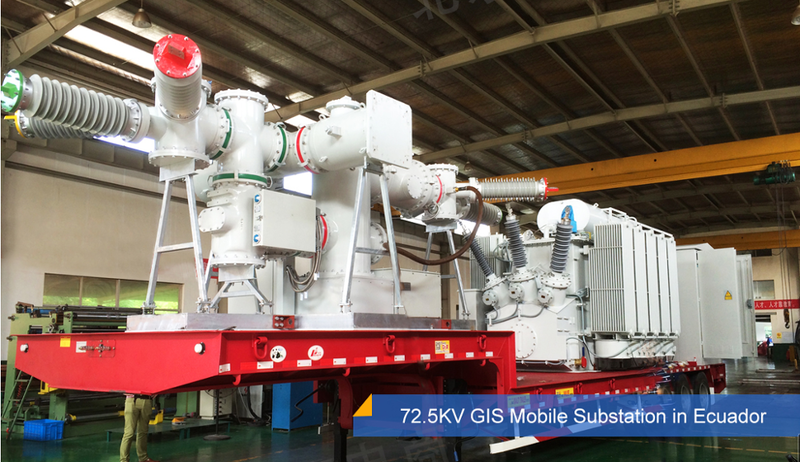 Short circuit withstanding: Model SFZ11-50000/132 smoothly passed the short-curcuit withstanding test of the national transformer quality supervision and inspection center and also passed Holland "KEMA" quality control system. 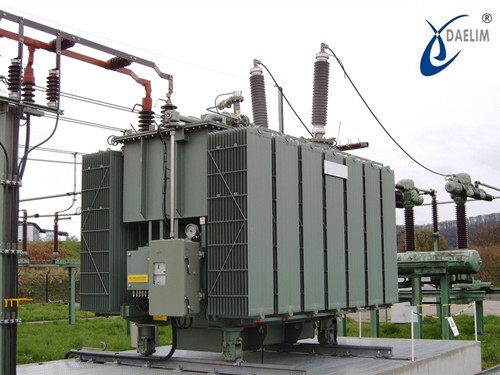 The coil adopts an interleaved-continuous structure to improve the voltage characteristic under impact voltage and make volatege evenly distributed. 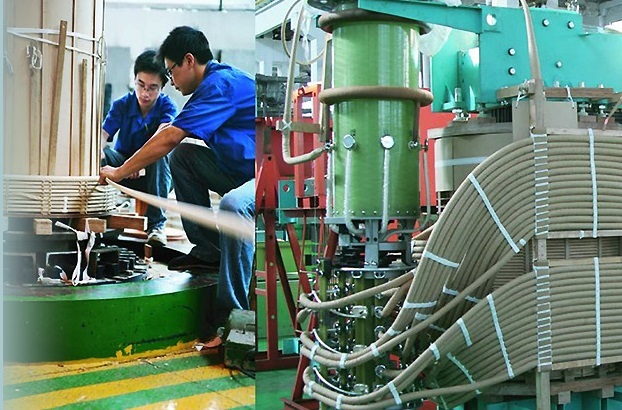 In the windings there are zigzag oil guide structures to fully cool all areas by lowering the temperature rise of the windings and hot points of the windings, therefore prolonguing the insulation service life. 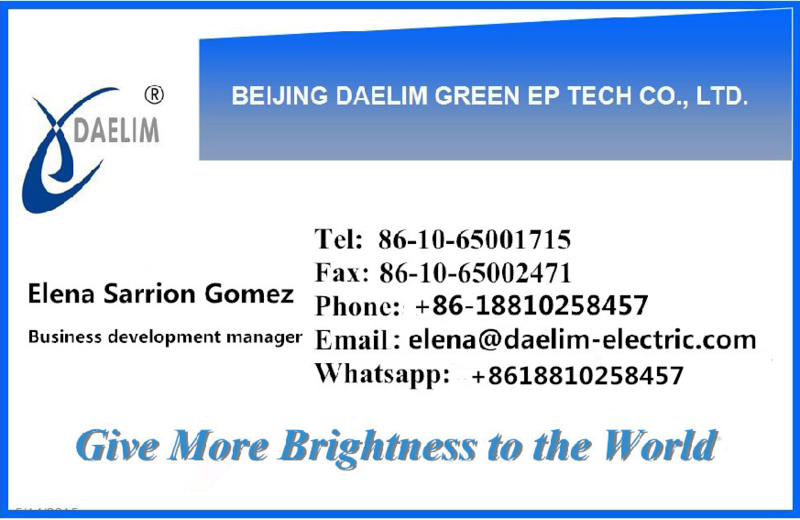 The core is made of high-permeable grain-orientated top quality cold-rolled silicon sheet and the material is cut with advanced Germany Geoge GmbH automatic shear line with the cut burrs controlled within 0.02mm. 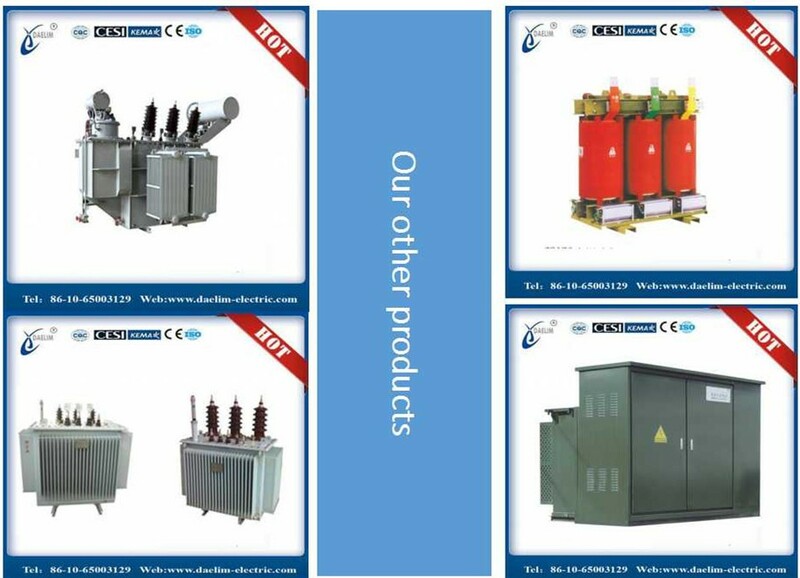 All our partner's production and manufacturing procedures are under strict control, all process test and ex-work tests are computer-operated. 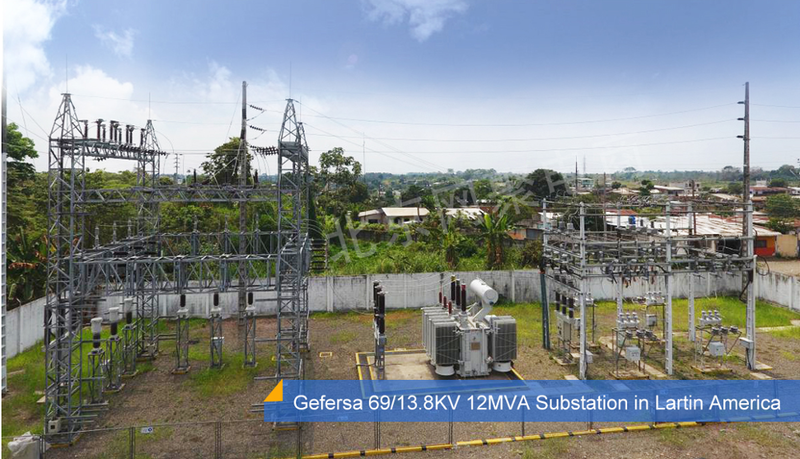 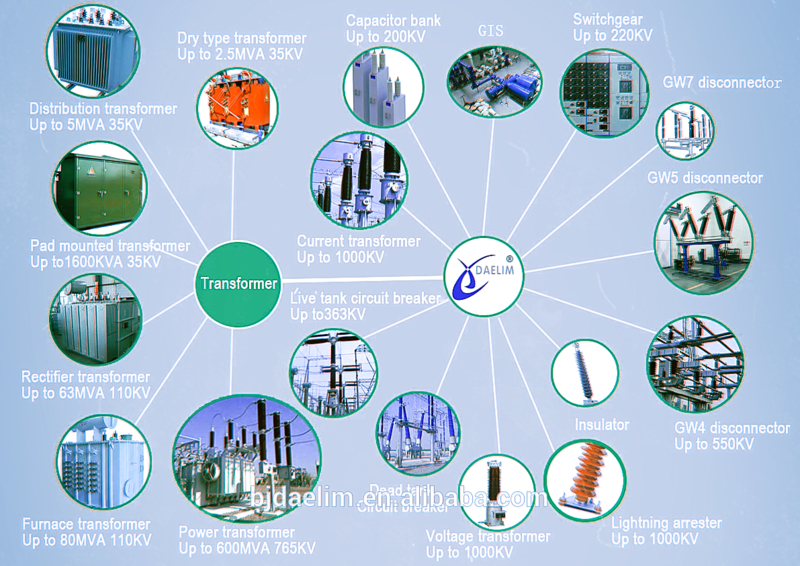 The production material is imported, which make it qualified for manufacturing different transformers. 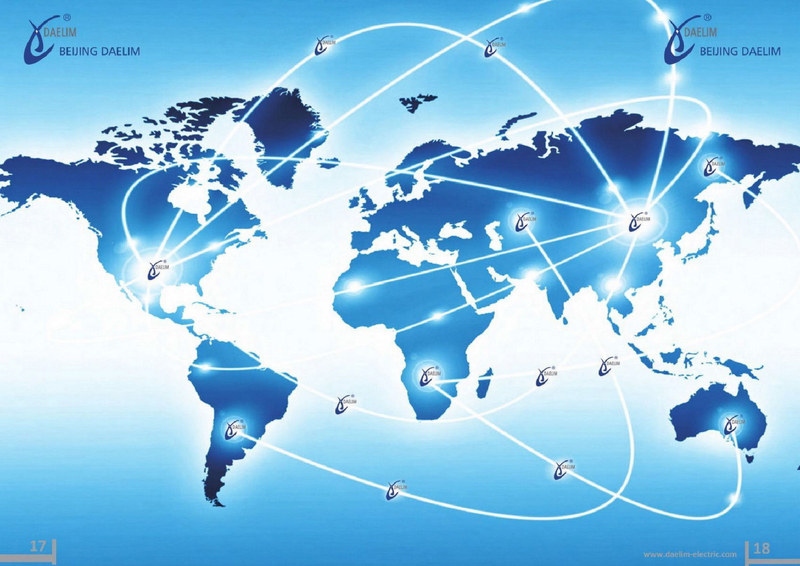 Standarization and modernization are implemented though scientific management. 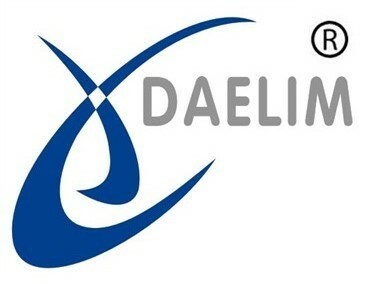 We specialize in EPC, Daelim can offer the best solution and top valued equipment according to the project. 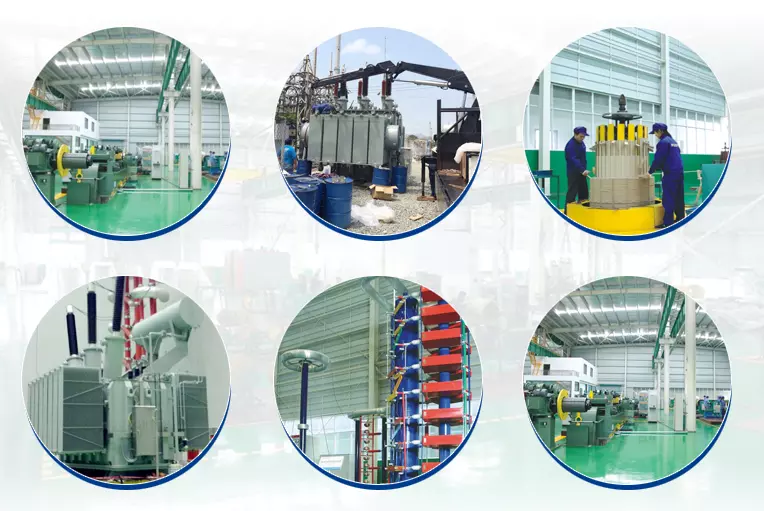 We arrange design, integration, installation, engineering test, inspection and so on, which help customers to be more competitive in the global projects.